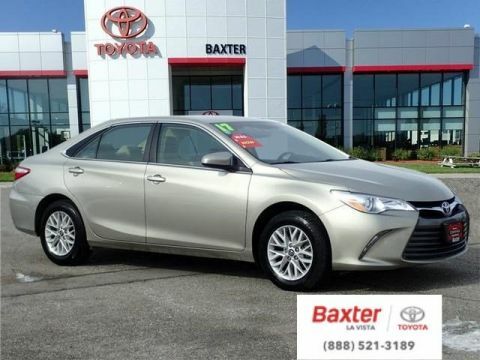 CARFAX 1-Owner, Toyota Certified, GREAT MILES 35,927! FUEL EFFICIENT 35 MPG Hwy/25 MPG City! Heated Leather Seats, CD Player, Dual Zone A/C, Smart Device Integration, Bluetooth, Back-Up Camera, Alloy Wheels, iPod/MP3 Input CLICK NOW! 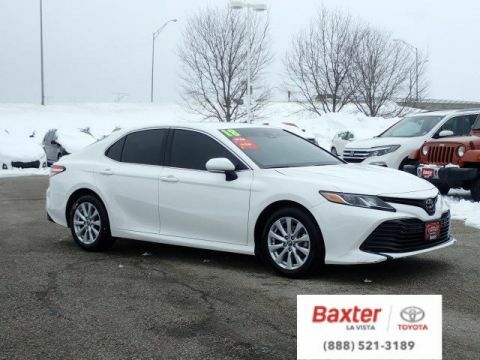 Leather Seats, Heated Driver Seat, Back-Up Camera, Satellite Radio, iPod/MP3 Input, Bluetooth, CD Player, Aluminum Wheels, Dual Zone A/C, Smart Device Integration, Heated Seats, Heated Leather Seats Rear Spoiler, MP3 Player, Keyless Entry, Remote Trunk Release, Steering Wheel Controls. 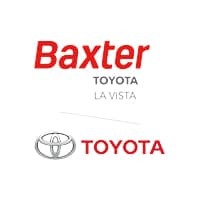 Toyota XSE with CREME BRULEE MICA exterior and BLACK interior features a 4 Cylinder Engine with 178 HP at 6000 RPM*. 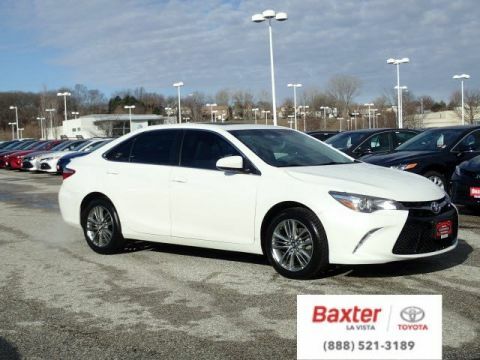 Edmunds.com's review says The 2016 Toyota Camry provides one of the most comfortable and spacious cabins of any midsize family sedan. 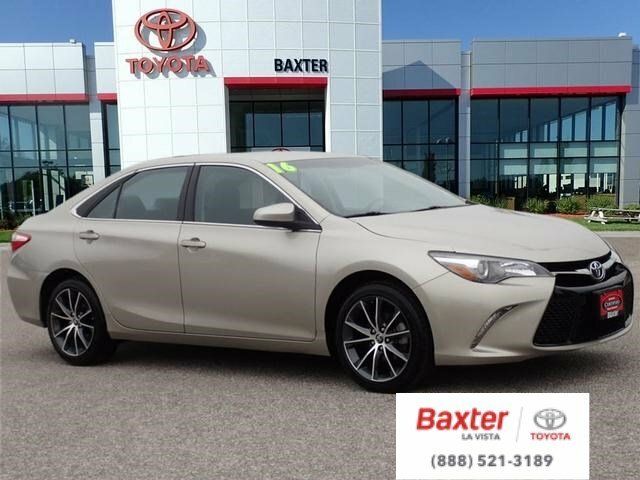 There's plenty of headroom and legroom up front and not much less in back, where even taller adults will be content to ride for extended periods.. Great Gas Mileage: 35 MPG Hwy. Approx. Original Base Sticker Price: $26,300*.